NHL Tags can take up to 2 weeks to ship. 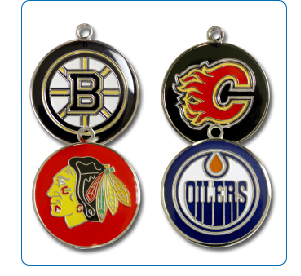 Logos copyright of the NHL and their respective teams. NFL / NHL Tag Holder Required to Engrave NFL Tags.